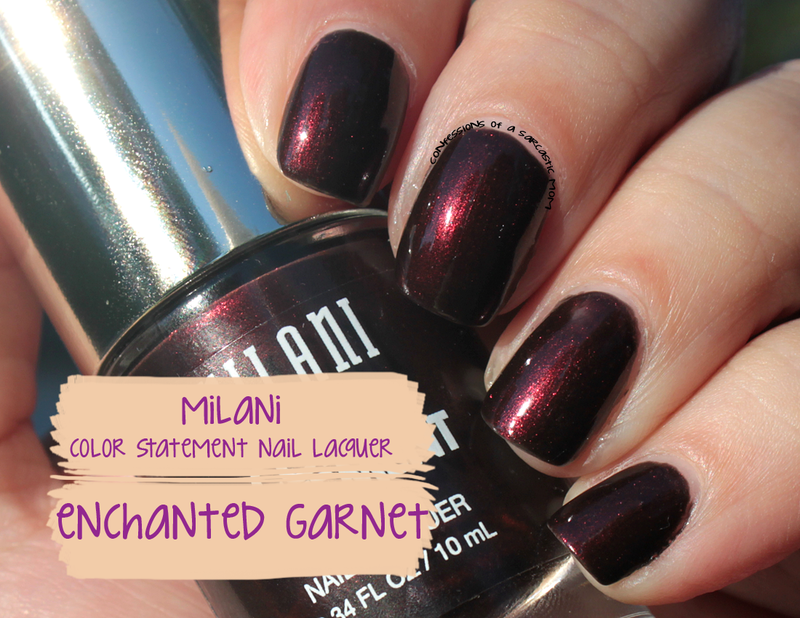 Milani Enchanted Garnet is part of a special limited edition display (along with the Constellation Eye Liners, which I will feature later today), three lipsticks and two other polishes. 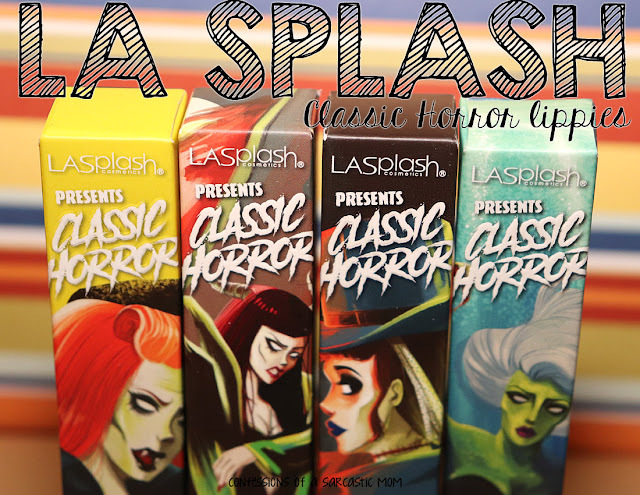 I managed to snag one of the lipsticks and the other two polishes, and I will feature them later! On this one, tho, WOW. Isn't it just super pretty! The formula is a dream, flowing on the nail in two coats. 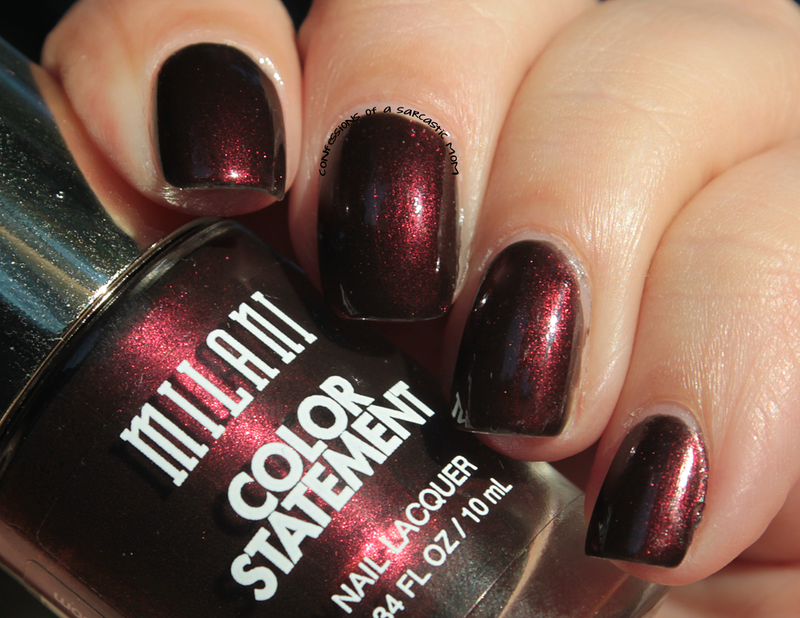 This rich vampy reddish brownish shimmer is delightful for fall... or any time! Soooooooooooo, what do you think? These are not part of the core line of Milani makeup, but you can get them from the website if you don't stumble upon a display. I have finally managed to see them in EVERY CVS store I've walked into.... so they should be near you now!